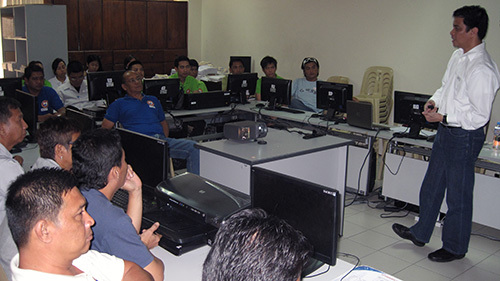 On 11/10/11 and 11/11/11 – auspicious dates for most – Amellar Solutions were in Calamba City again to conduct training for the City’s Task Force who will handle business mapping. 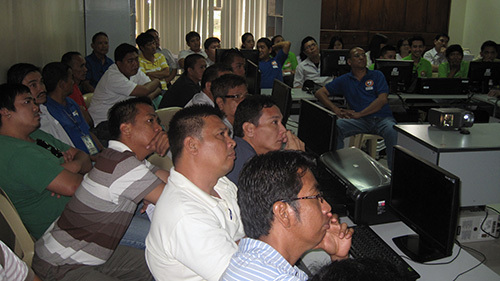 A total of 40 participants participated in the Training which was held at the CTMO Conference Room. 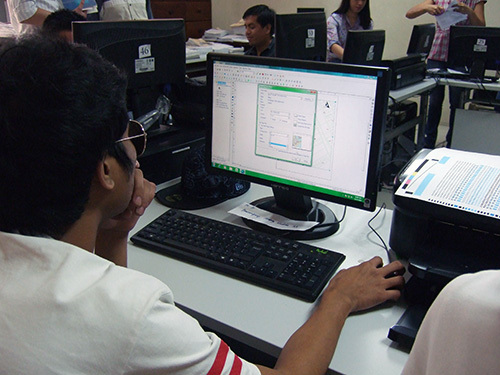 Participants came from three offices – the Business Permits and Tricycle Franchising Office, City Treasury Management Office, and the MRES Encoding Team. Amellar facilitated lectures and group activities to get the participants ready for their business mapping tasks, i.e., conducting of field work to identify location of businesses, verification or update of business information, and plotting them in the Amellar GIS© and BPLS© Applications. This activity, like the dates which the Training fell on, will prove to be auspicious indeed!